Limor Schwartz is a Master’s level, Licensed Clinical Social Worker and has been working at JFS since 2012. She oversees all daily operations of Raleigh-Cary JFS, along with supervising staff, and overseeing & developing clinical and social services. Ilene Mlot joined JFS in 2019 as our Office Administrator. Ilene manages a variety of administrative tasks such as answering calls, organizing mail, directing visitors, providing office support and coordinate office activities. Abby Palmer is a Master’s level Social Worker and joined JFS in 2015 as the Senior Services Social Worker. She provides assessments, plan development, referrals/resource exploration, and community programming for older adults and/or their caregivers. Carla joined JFS in 2018 as our therapist. Using a person-centered approach, Carla works through her clients’ challenges to provide you with a sense of control over your life and the challenges it brings. Carla see children, adolescents, teens and adults on a sliding-scale for therapy. Mor joined JFS in April 2019 as a case manager for adults and families. Mor’s services include assessments, case management plans, and referrals. She will also administer financial and food assistance, and JELF (Jewish Educational Loan Fund) loans. Tracy Bennett has been part of the JFS staff since 2009. Tracy recruits, trains, and manages community volunteers, matching them to families and individuals in need to fulfill the Mitzvah of Gemilut Hasadim (acts of loving kindness). She also manages community volunteer opportunities like Friendly Visitors, Bikur Cholim hospital visitations, retirement community Shabbat services, the JFS Food Pantry, JFSGo, Mitzvah Meal deliveries, and more. Robin joined JFS in March 2019 as the Programs Coordinator. With input from the JFS Clinical staff, she develops and implements broad-based community outreach programs that are social service in nature. Ashlin is an Advanced Standing student at Fordham University’s Social Work program. 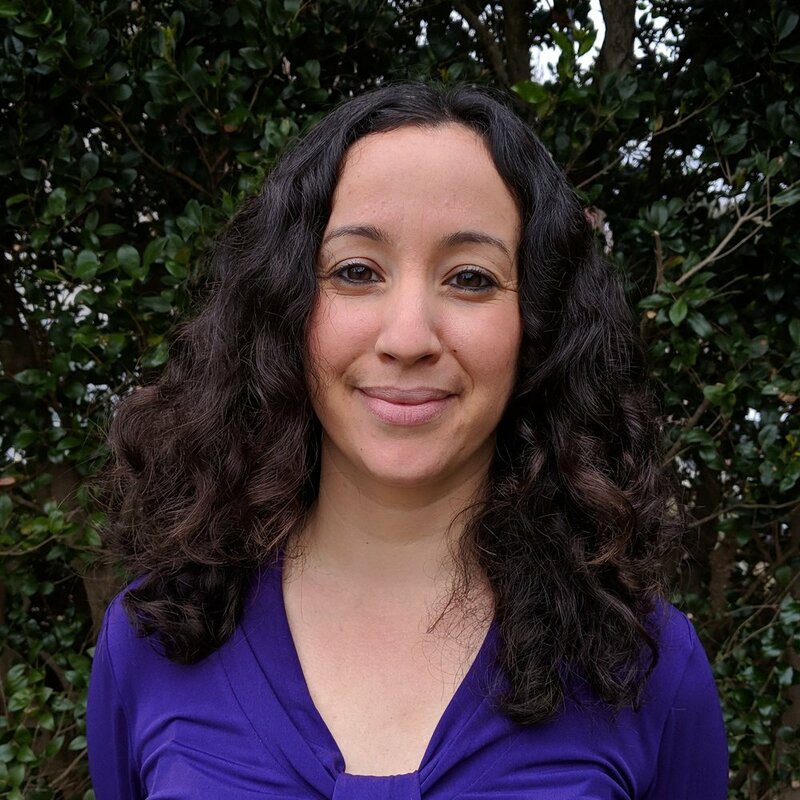 She joined JFS in October 2018 and will be providing counseling, case management, programming and more at JFS until May 2019.